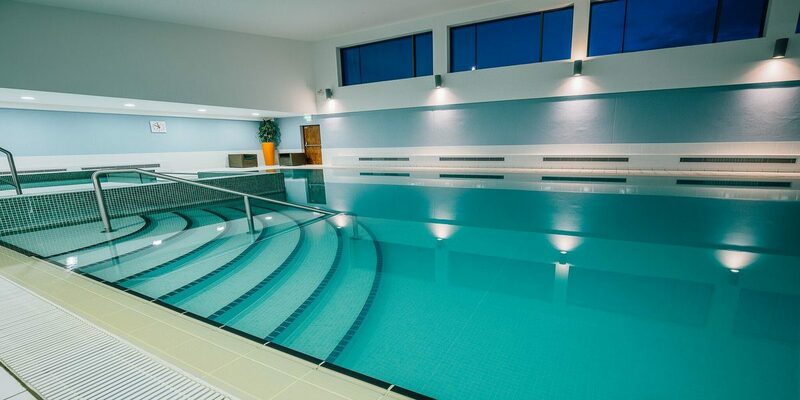 At the Killeshin Hotel and Leisure Club Portlaoise, we offer meeting planners over 3000 sq. ft. of dedicated meeting s pace. 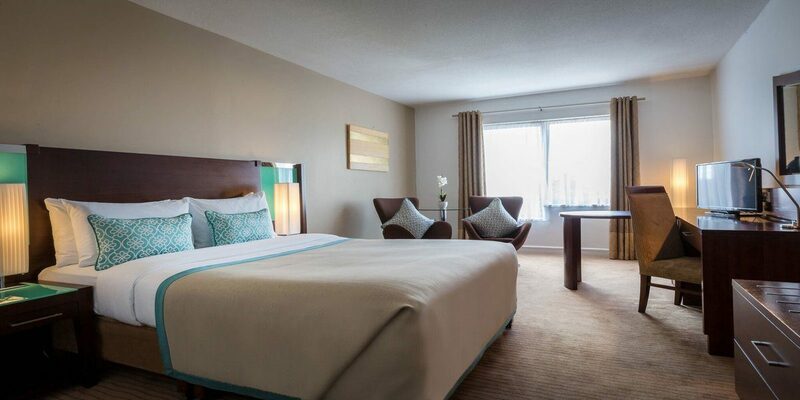 The hotel is ideally located at the edge of Portlaoise town, half a kilometre from exit 16 off the M7. 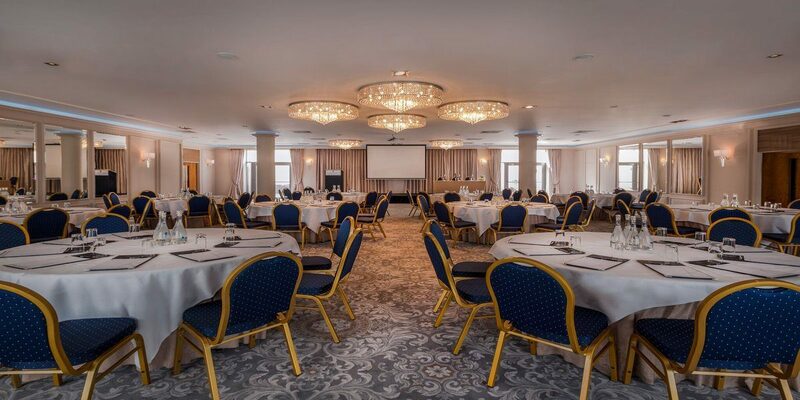 We offer a large underground complimentary covered car park, making the Killeshin Hotel easily accessible and the ideal venue for your meeting or event. The Business Lounge is a dedicated area for our 11 conference suites on the first floor where you will also find our conference porters which are available throughout the day to address any last minute requirements. For the overnighting delegate we offer 88 well-appointed bedrooms with free high speed wifi throughout the hotel. The hotel has undergone a substantial renovation programme over the last 12 months which added 3 new conference suites on the ground floor, a new lobby coffee dock and new look contemporary reception lounge. Our Walnut Suite is the largest conference venue, with double aspect windows adjacent to our Winter garden. This venue has also been recently completely renovated with a soft colour palette and mood uplighting.